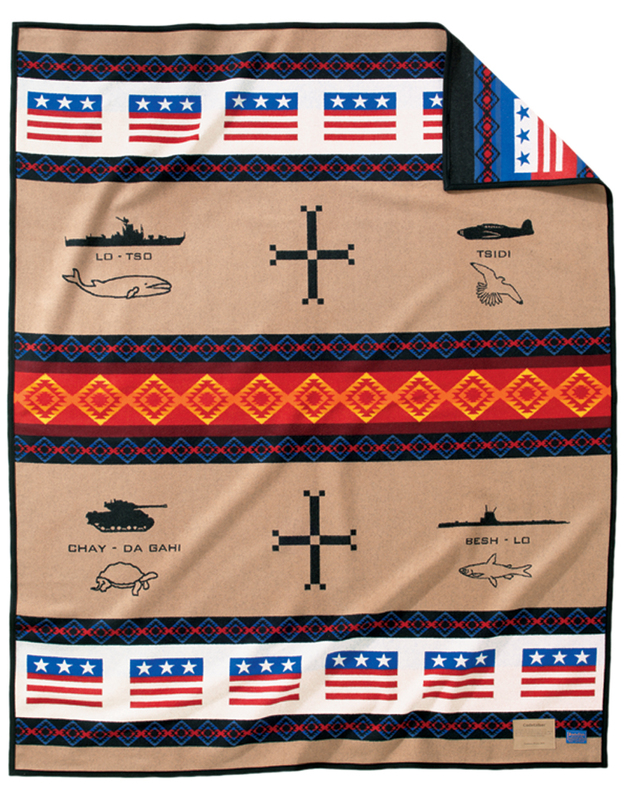 One of our new robe-size blankets for 2018 is the Tucson blanket. We especially love how the red version came off the loom. The Tucson area was originally home to the Akimel O’odham people, who simply call themselves O’odham, which means ‘The People.” Their creation story inspired this pattern. We have a short version on the hangtag, but the longer version is really quite beautiful. 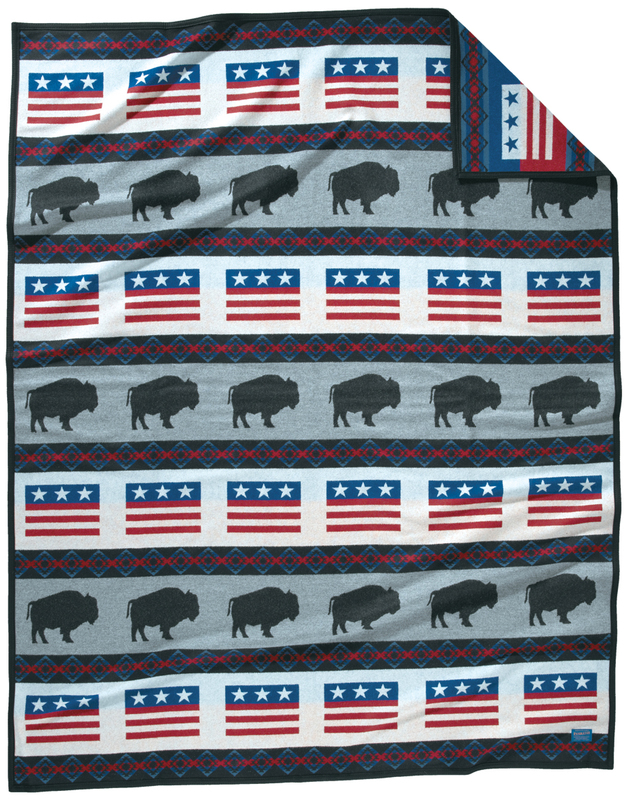 Sale on Pendleton beach and spa towels! Pendleton towels are soft, absorbent and stylish at the beach, on the lawn, at the pool, on the dock, or anywhere you want to lay one down. Spring is on the way, and Pendleton’s cotton quilts and blankets are a beautiful way to make a home ready for the warmer days ahead. This year’s runaway favorite blanket is now a cotton quilt set. Shifting dunes of shining white crystal rise from the Tularosa Basin at New Mexico’s White Sands National Monument. Erosion from the surrounding mountains constantly replenishes the world’s largest gypsum dunefield, encompassing 275 square miles. During the day, the dunes shine white against the blue sky. At sunset, the sands glow with vibrant hues of twilight, while desert flora—yucca, cholla, rice grass and more – reach toward the last rays of the setting sun.